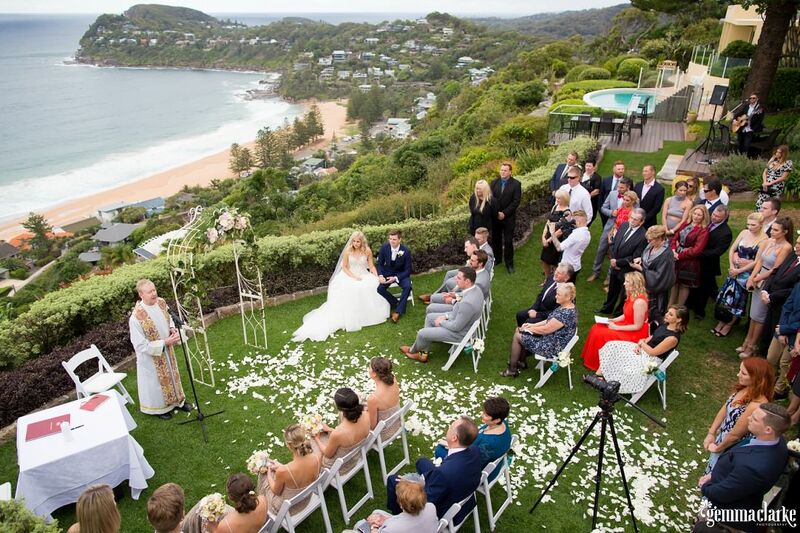 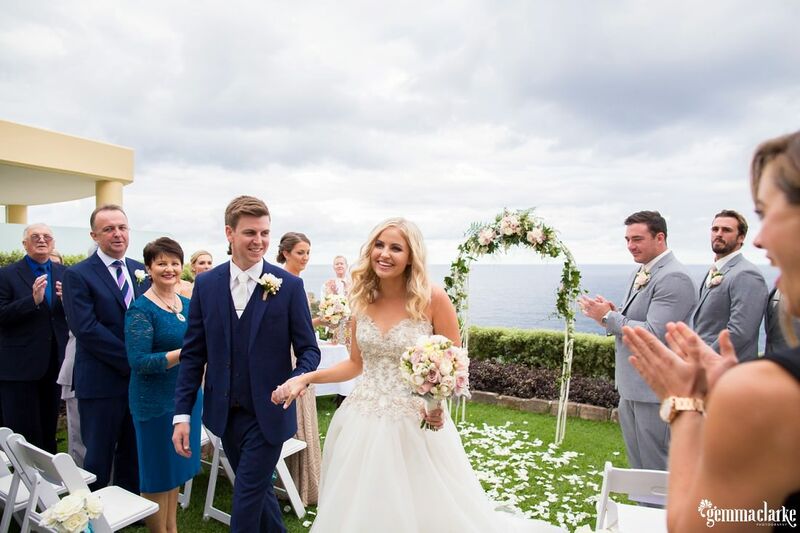 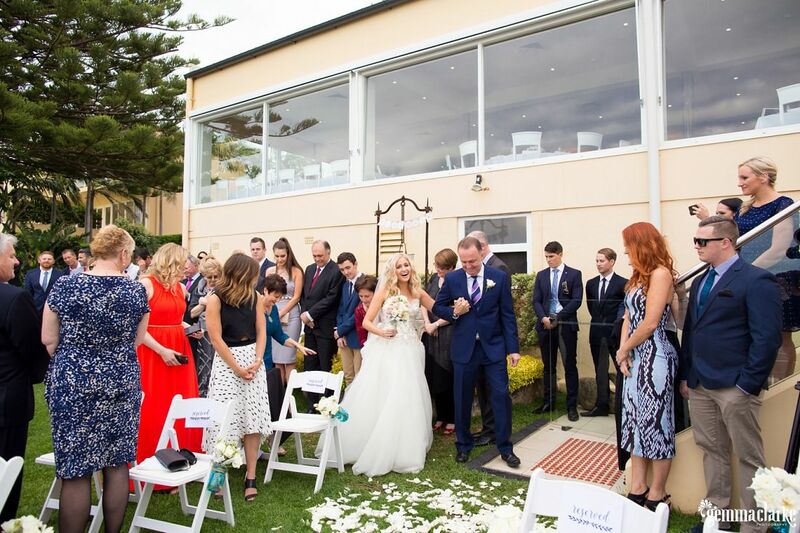 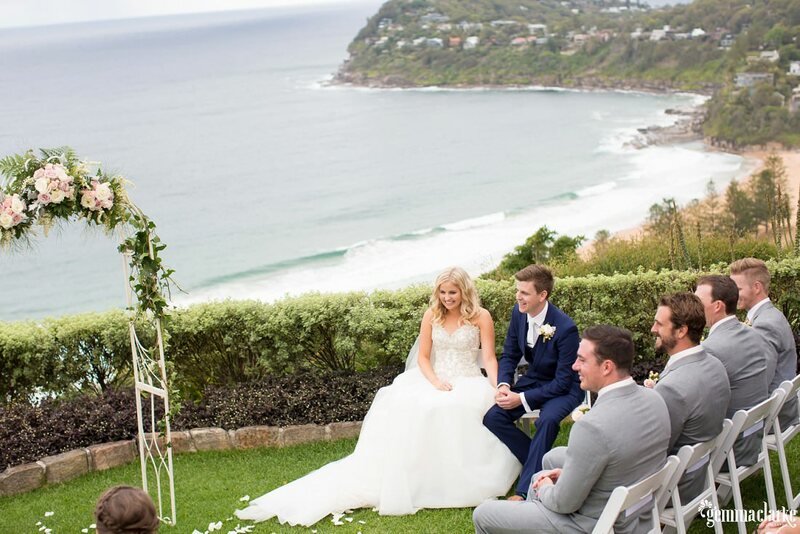 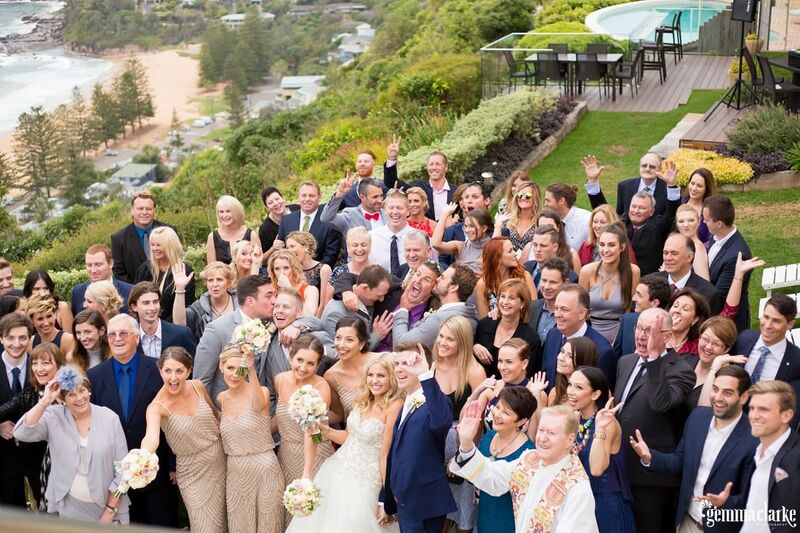 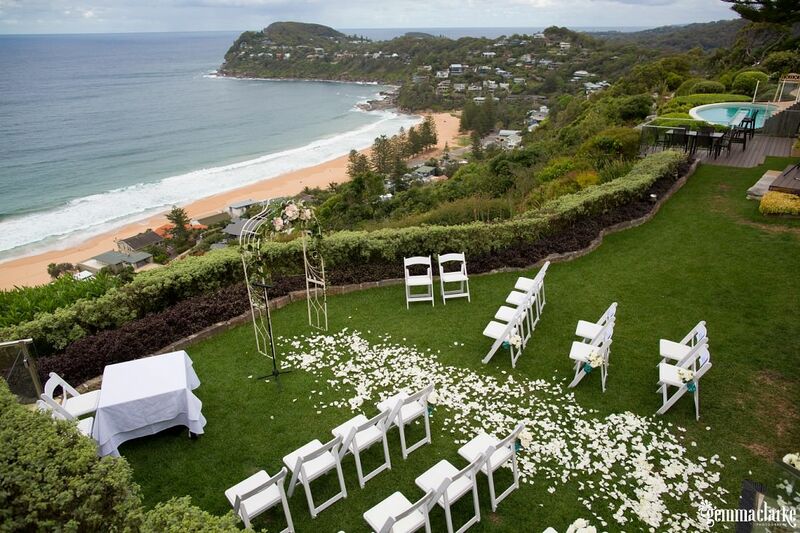 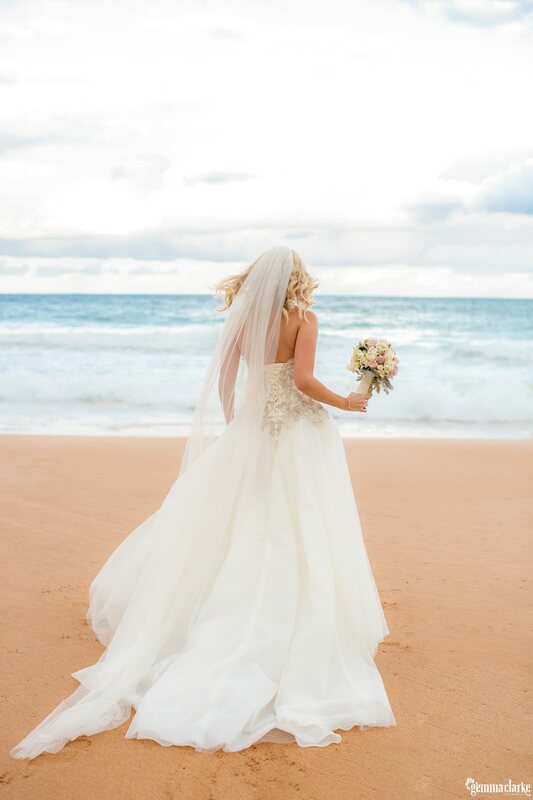 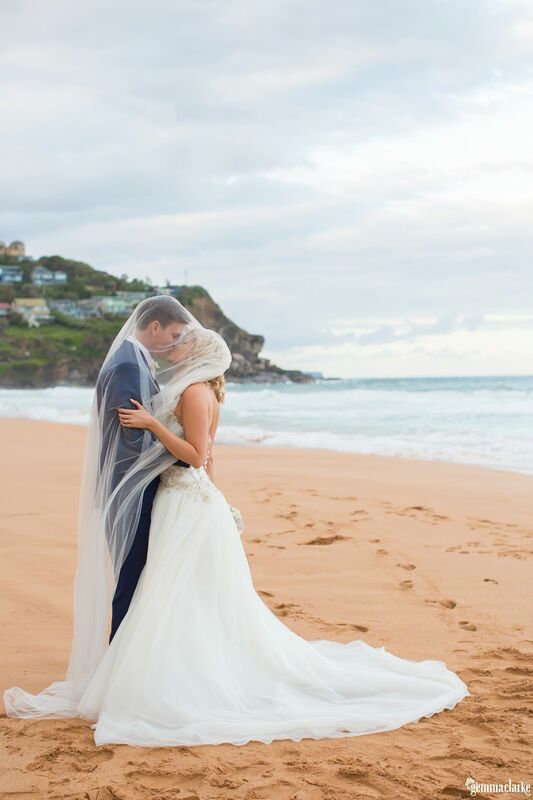 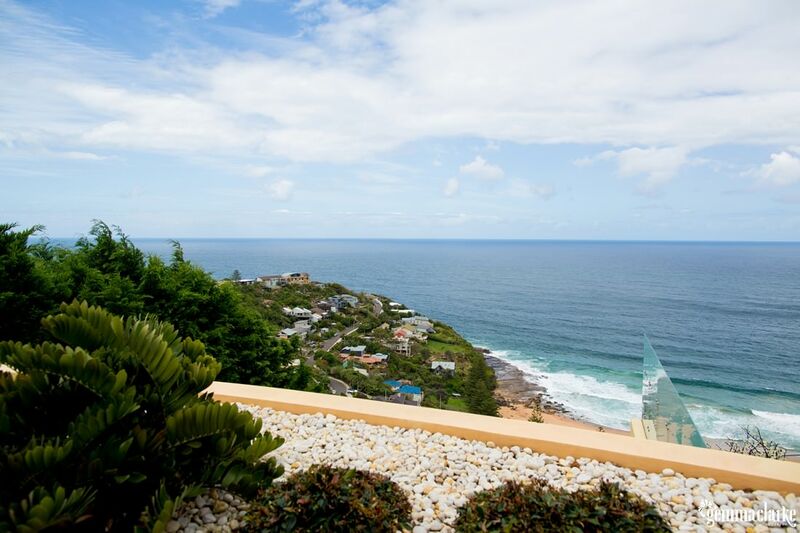 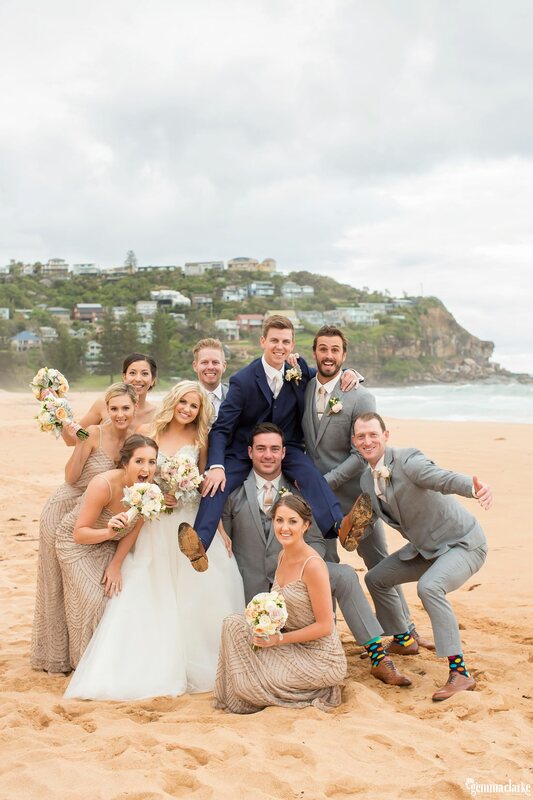 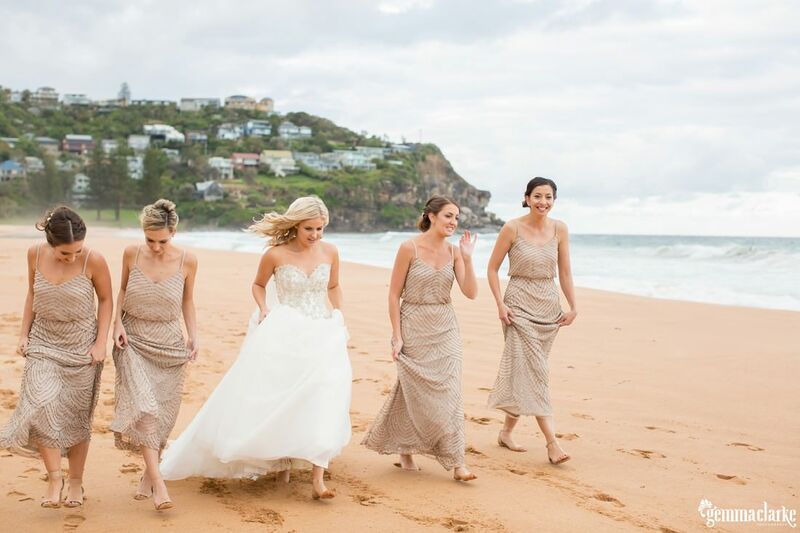 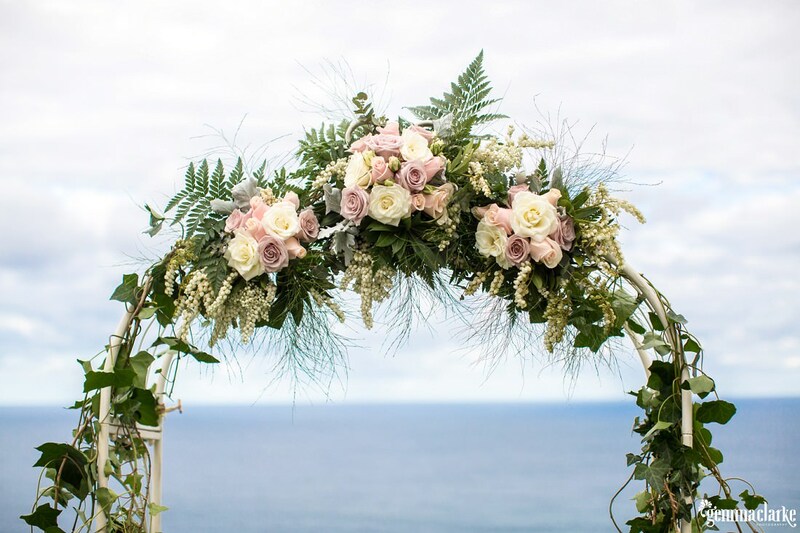 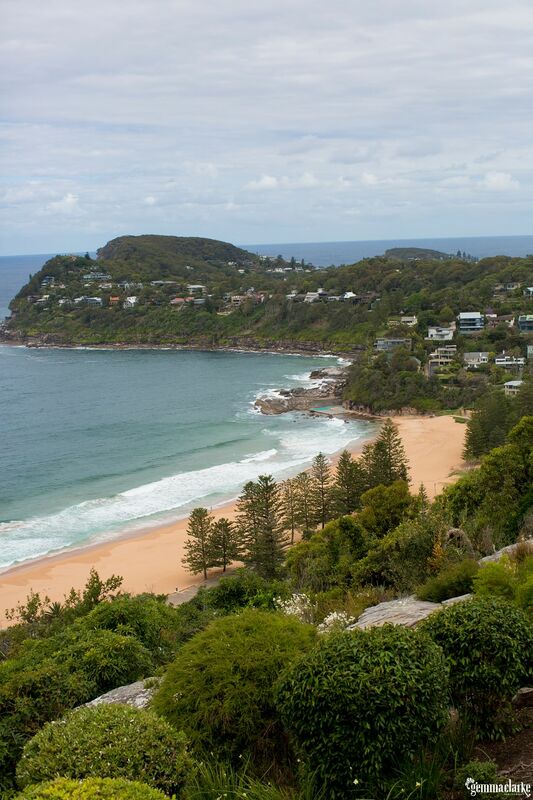 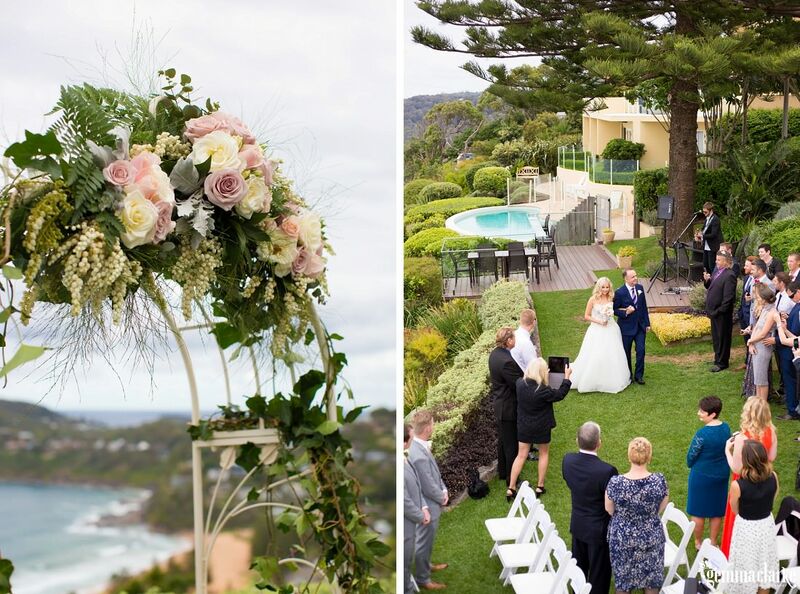 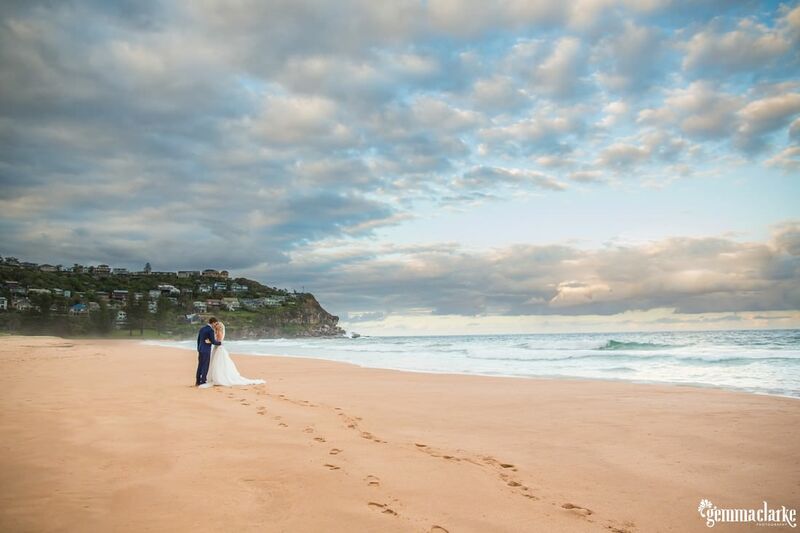 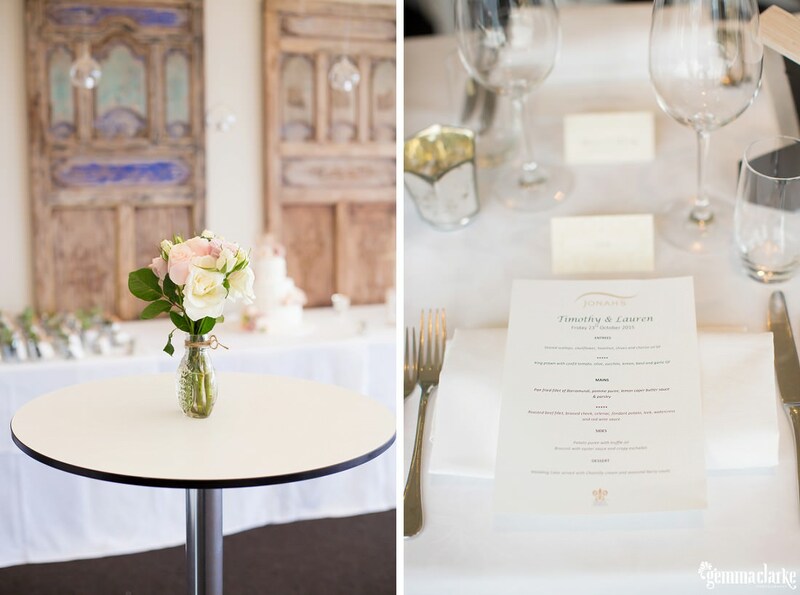 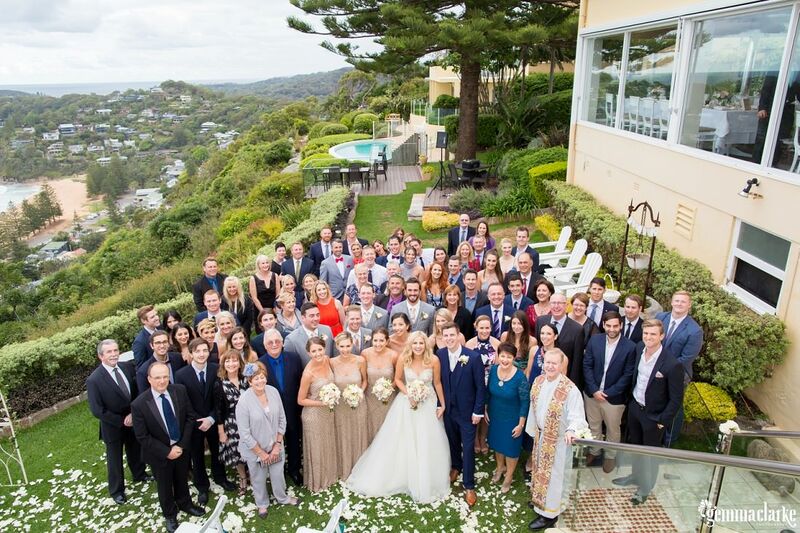 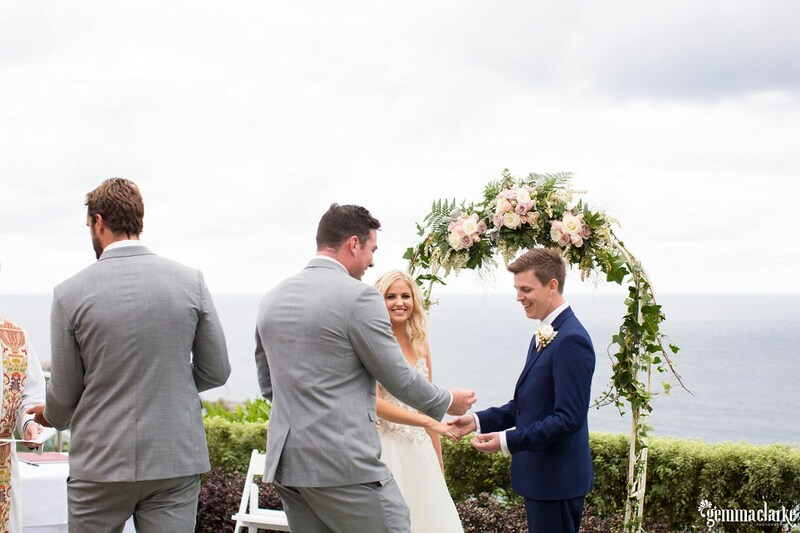 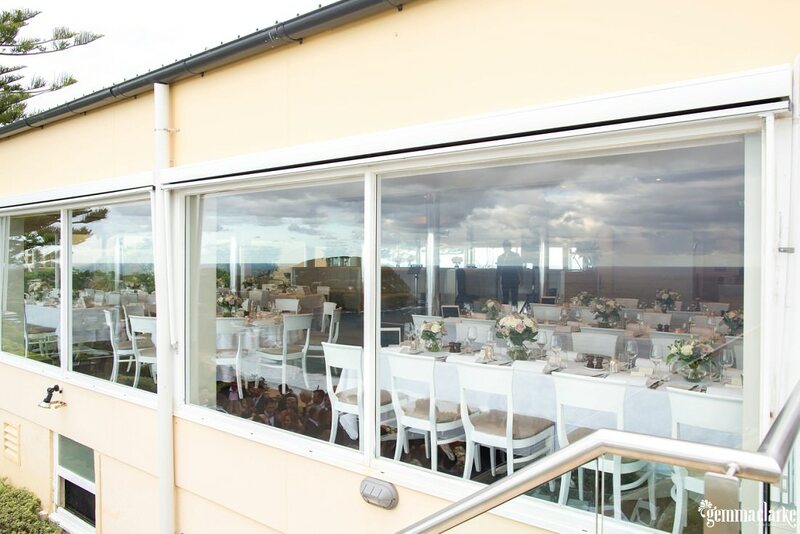 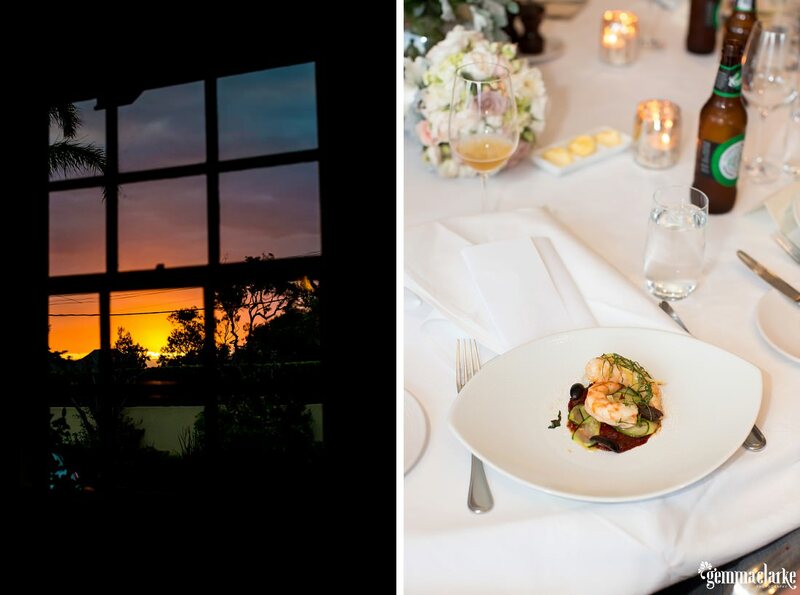 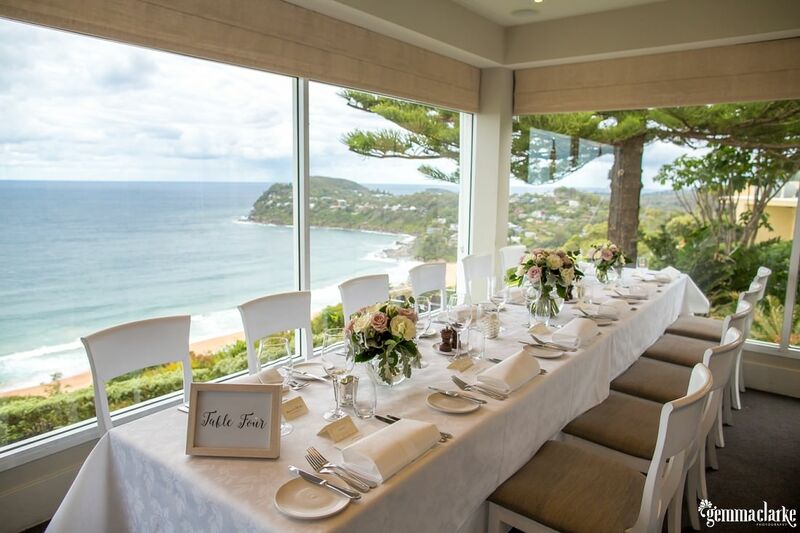 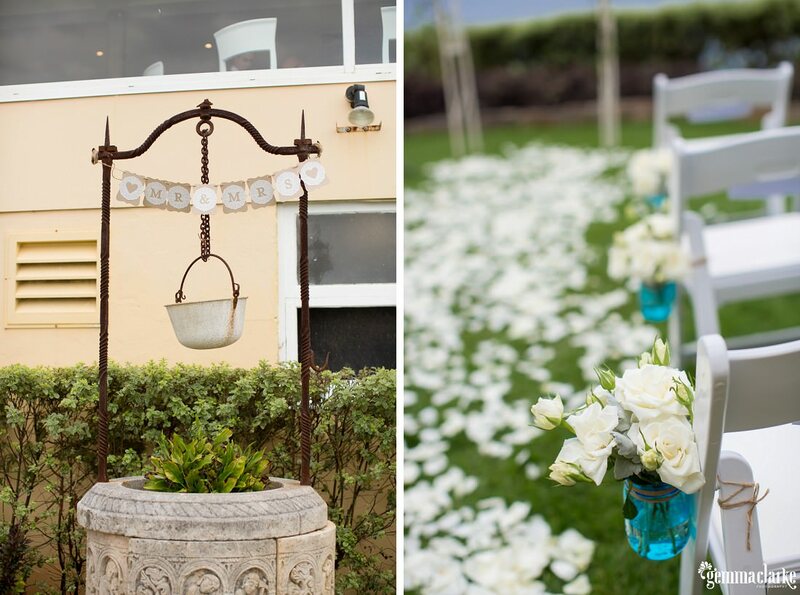 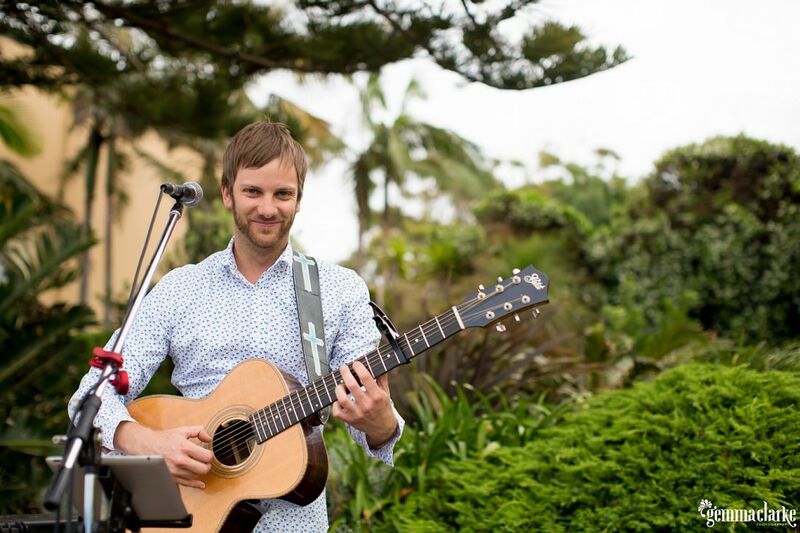 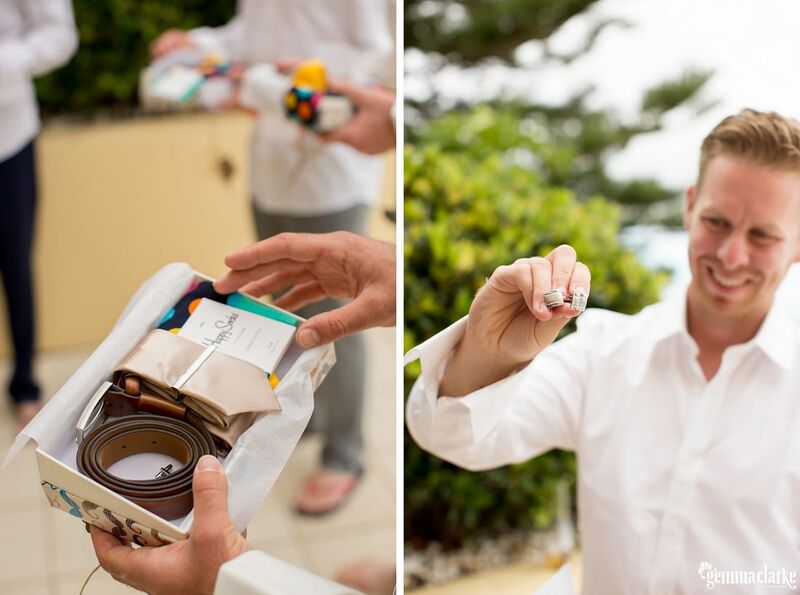 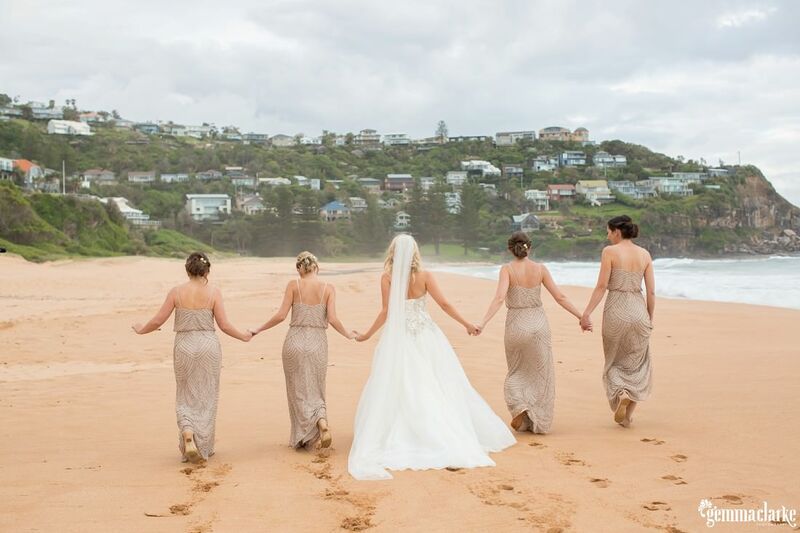 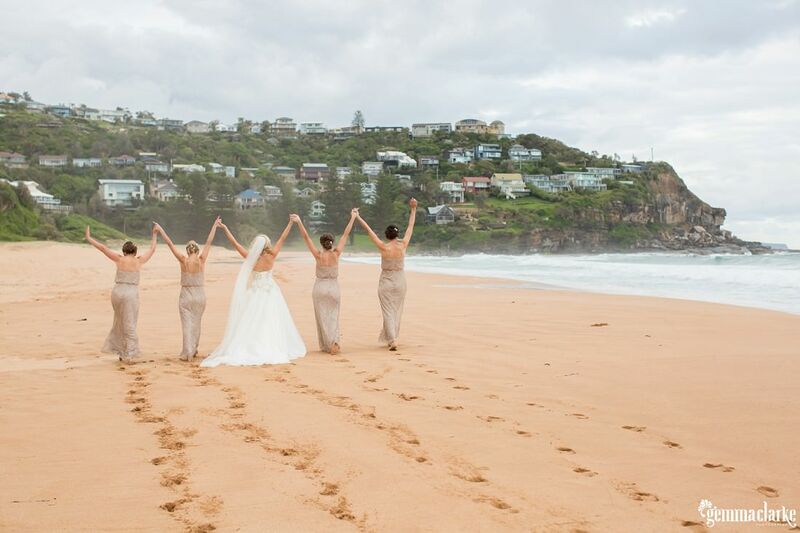 Whale Beach is an amazing location for a Wedding by the sea. 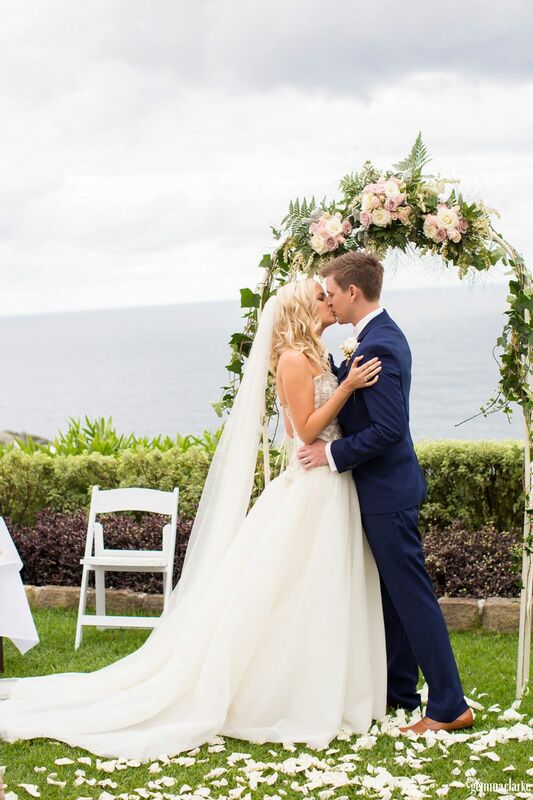 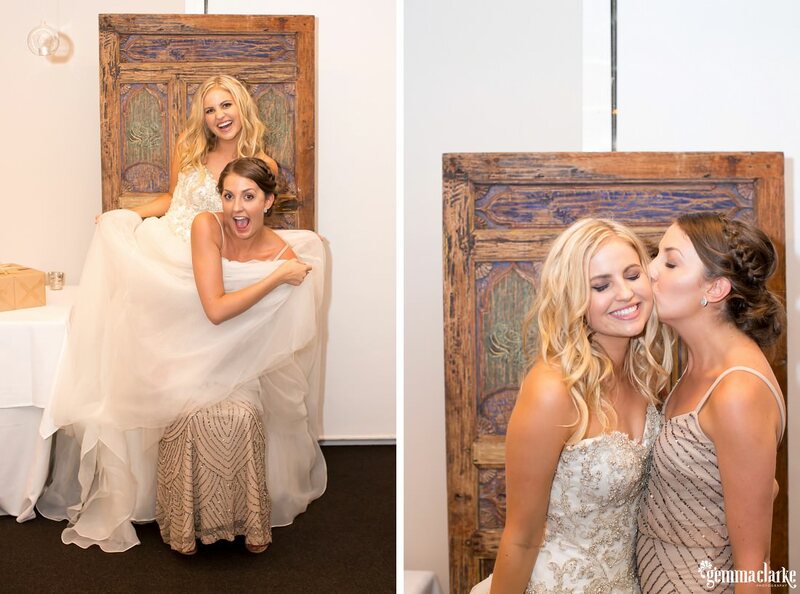 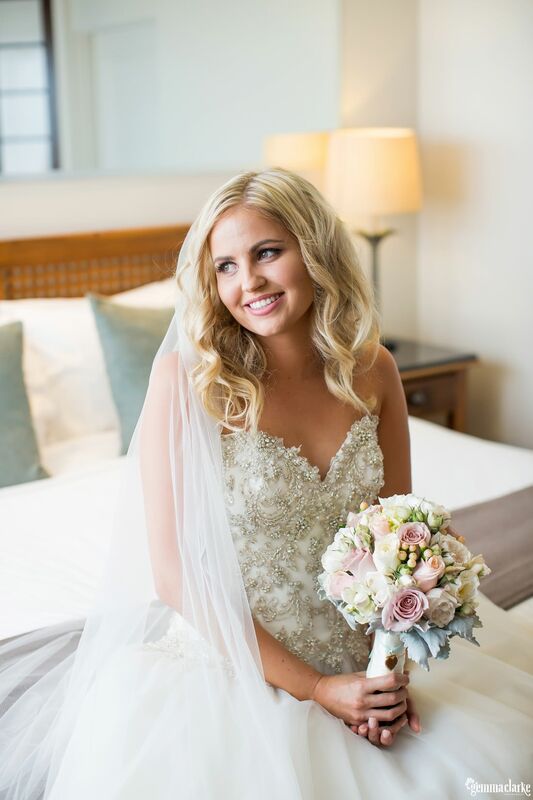 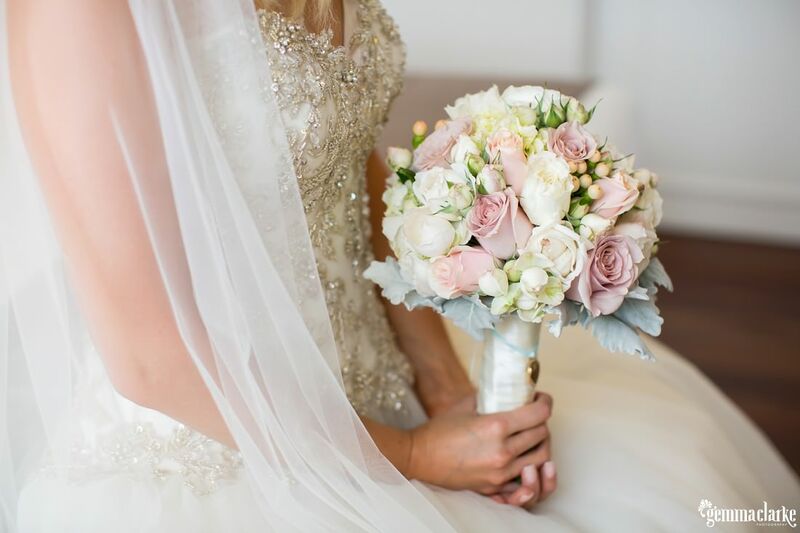 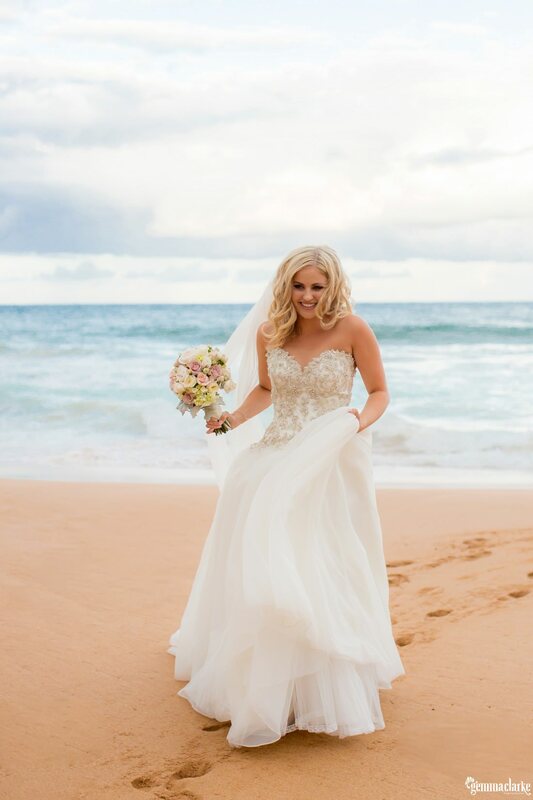 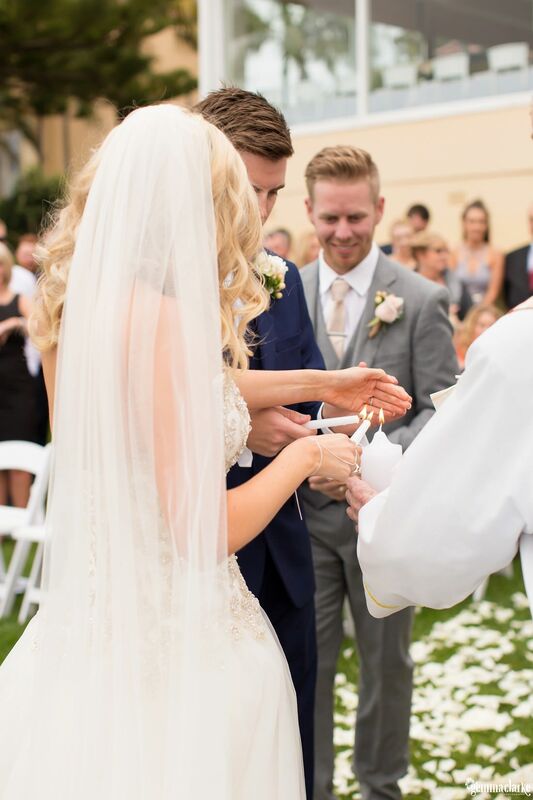 Lauren looked like a real princess in her stunning Maggie Sottero gown. 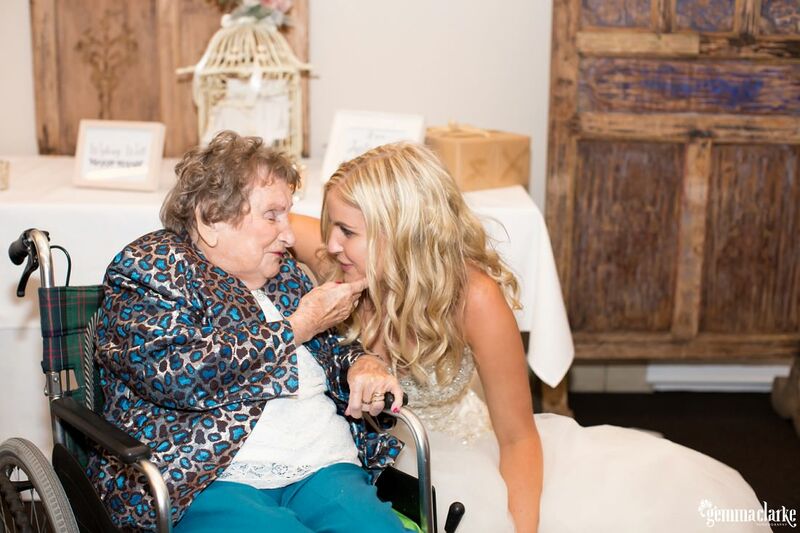 Throughout the whole day you could tell she was taking in every moment, it was like we didn’t exist, she just had lots of fun with all of her loved ones! 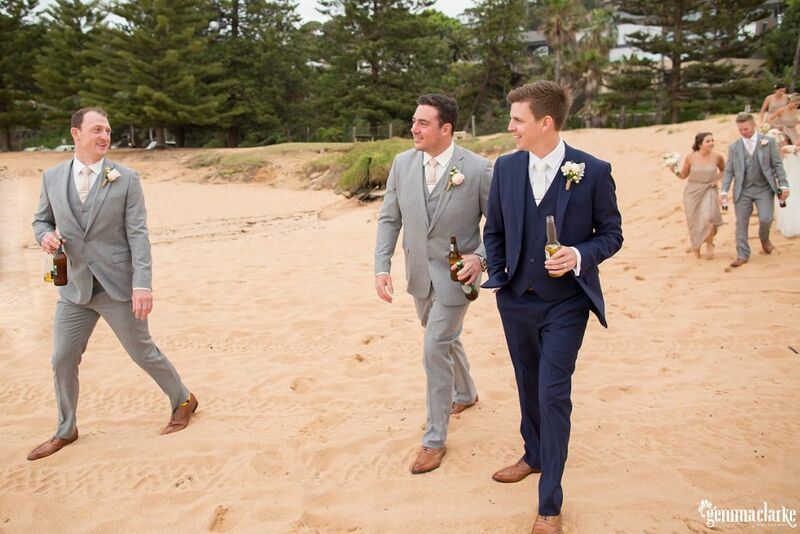 And that is how it is supposed be right?!! 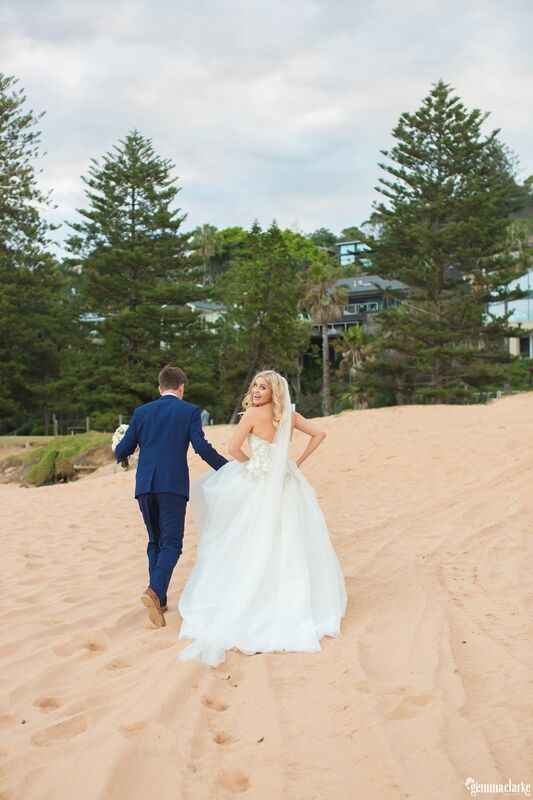 I did get a word in here and there when we had a limited time on the beach for photos but seeing a couple really take in the joy of the day was truly wonderful! 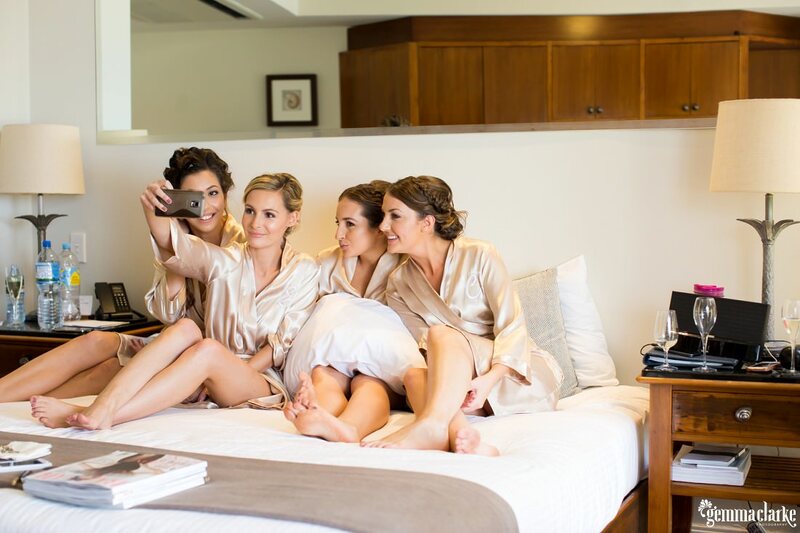 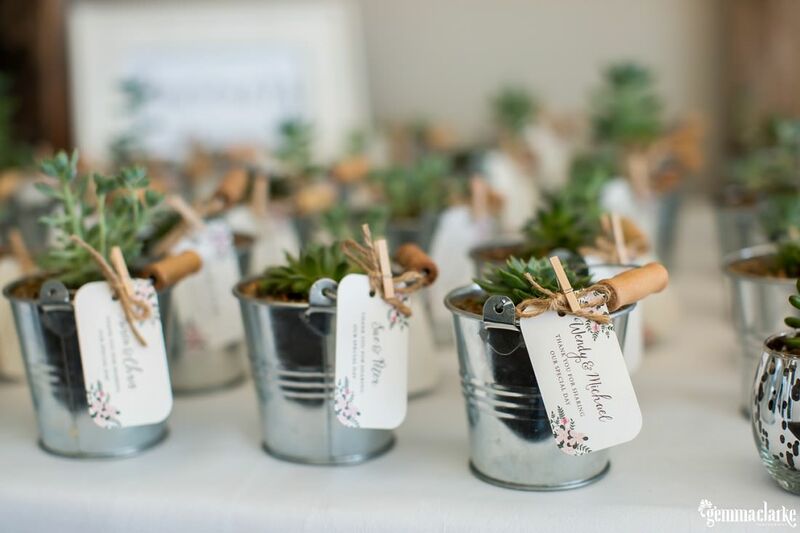 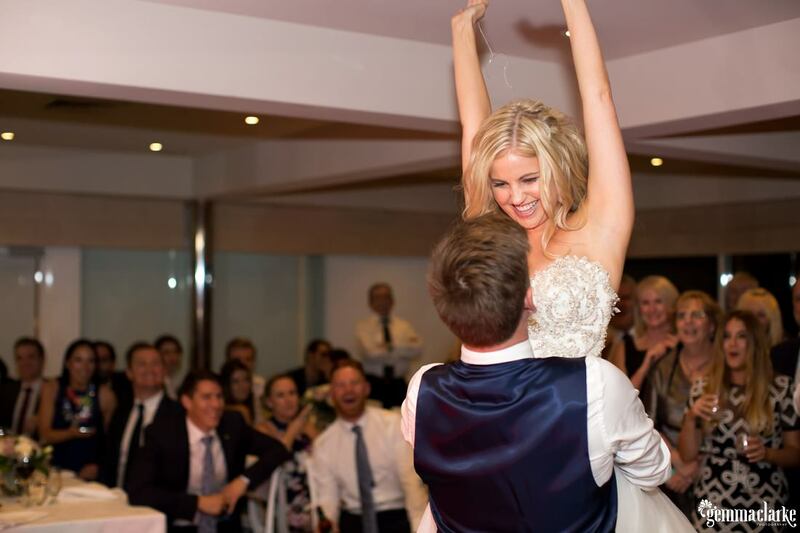 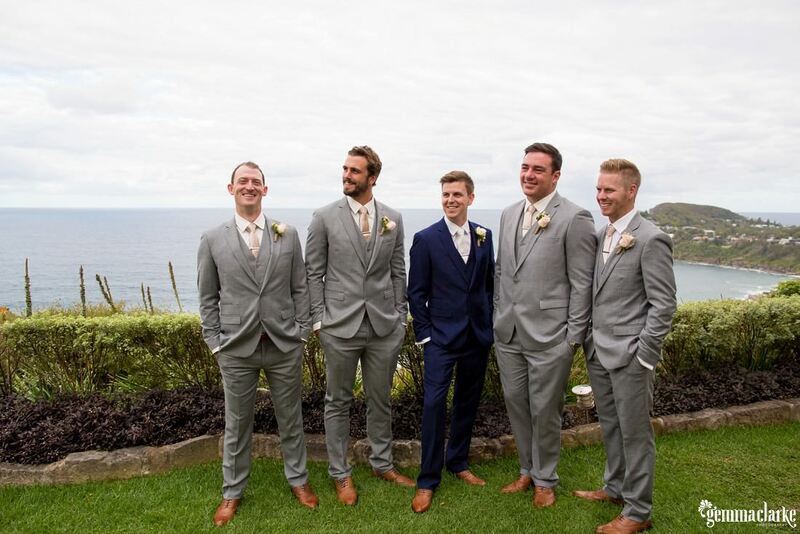 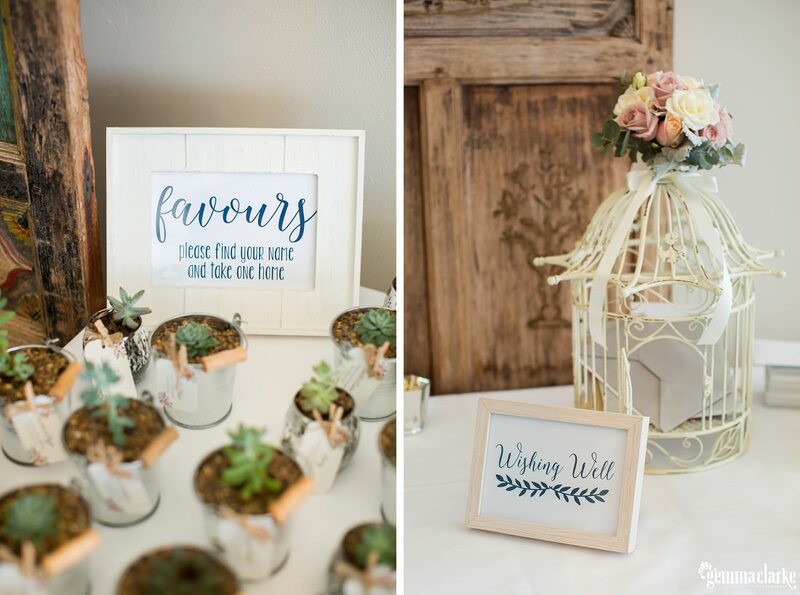 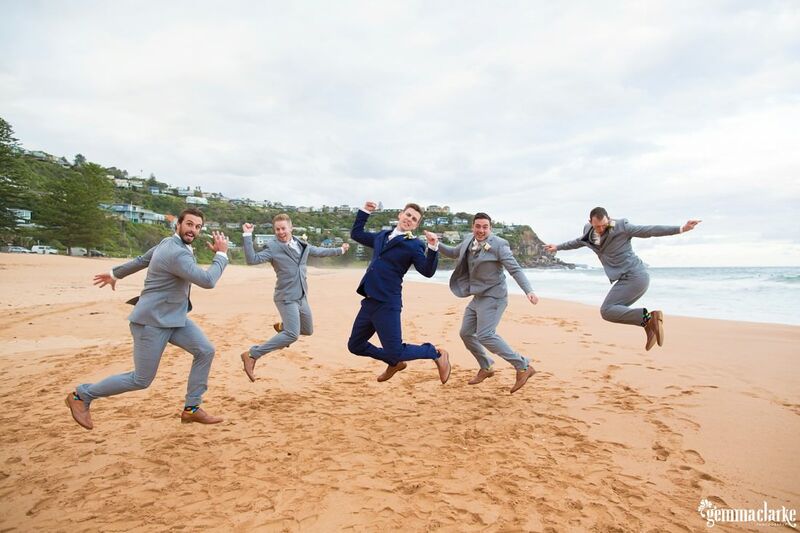 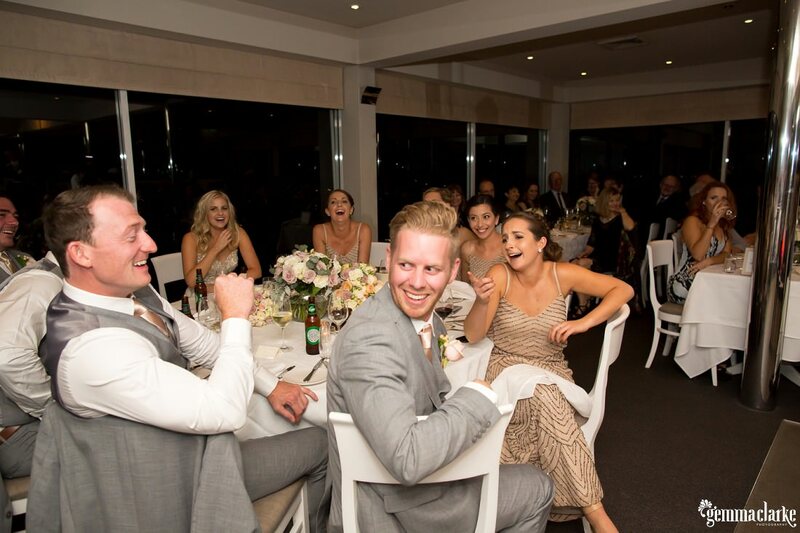 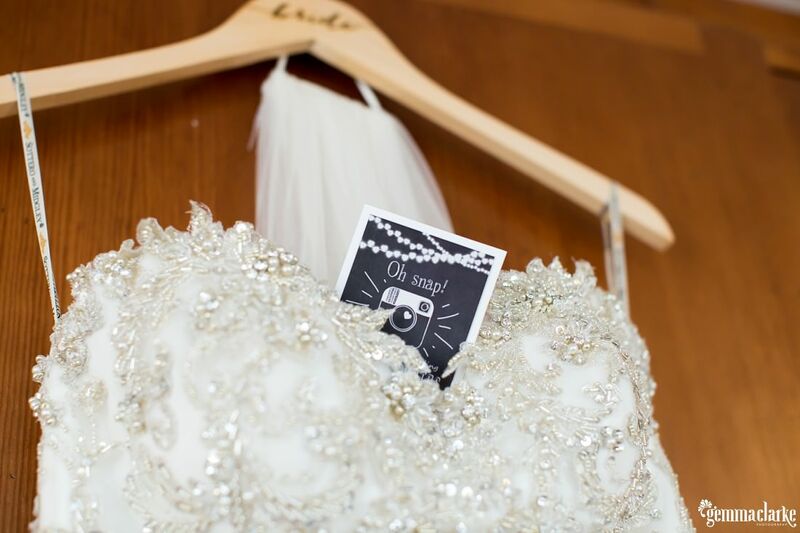 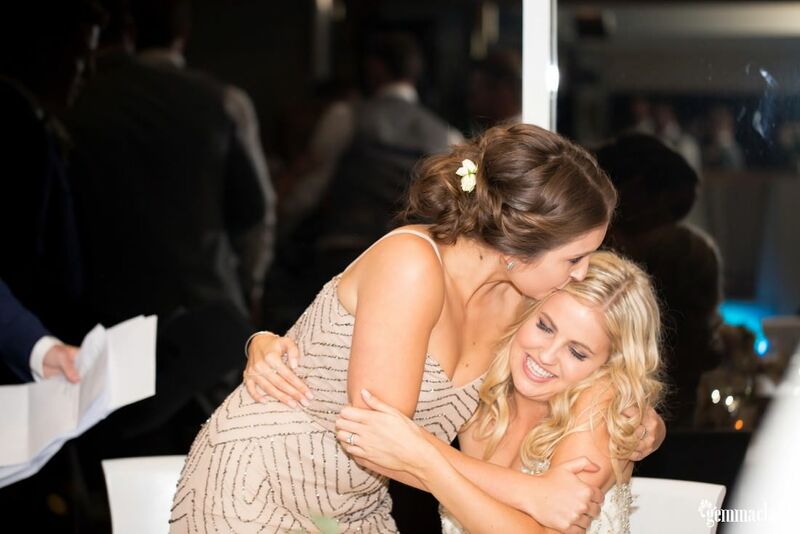 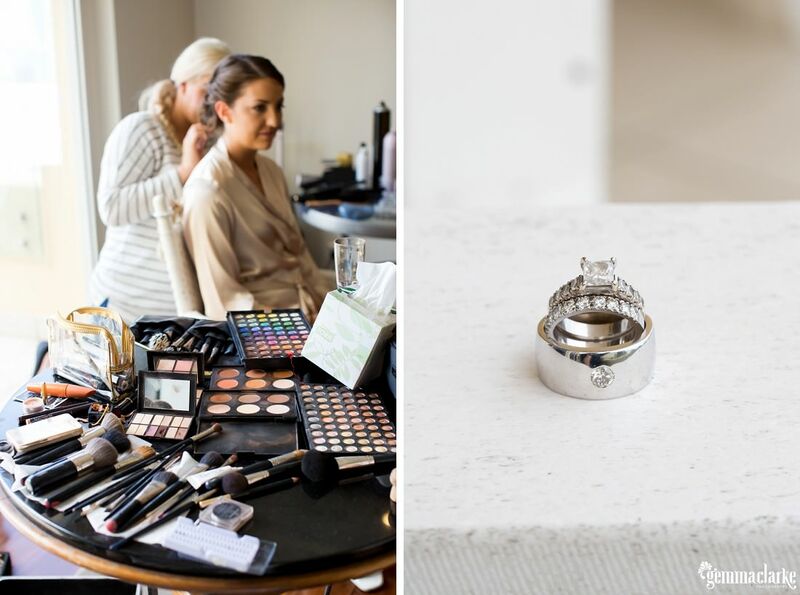 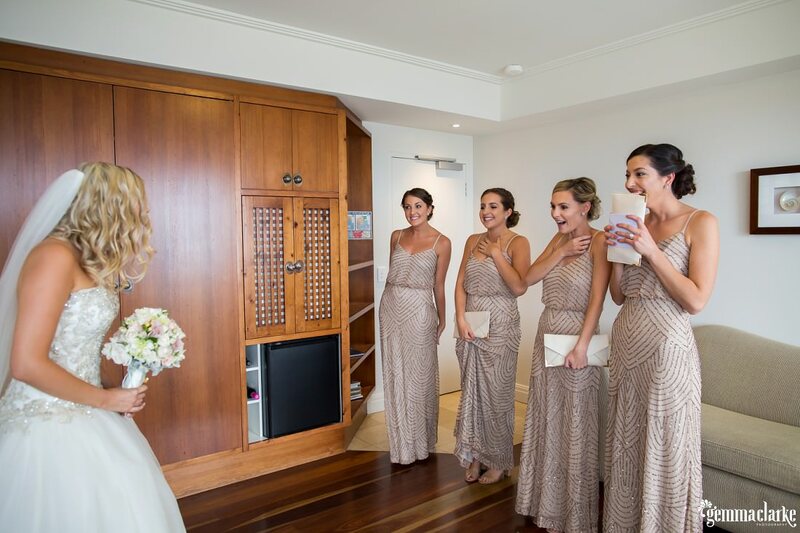 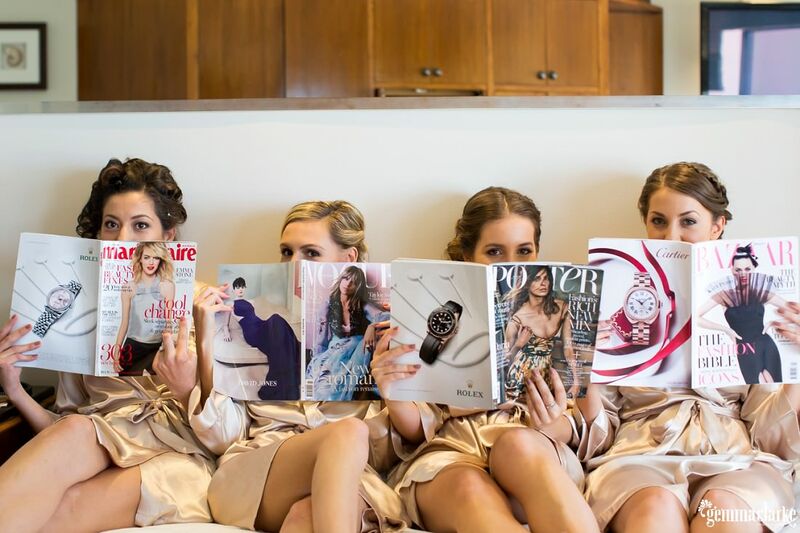 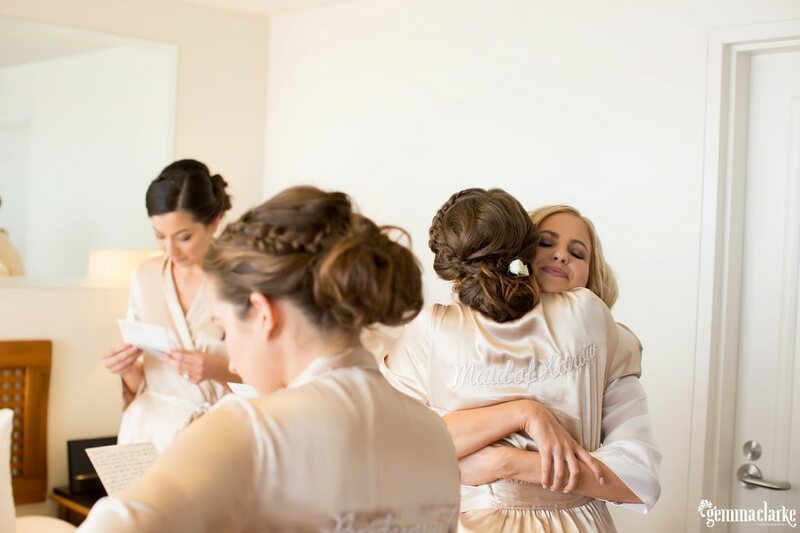 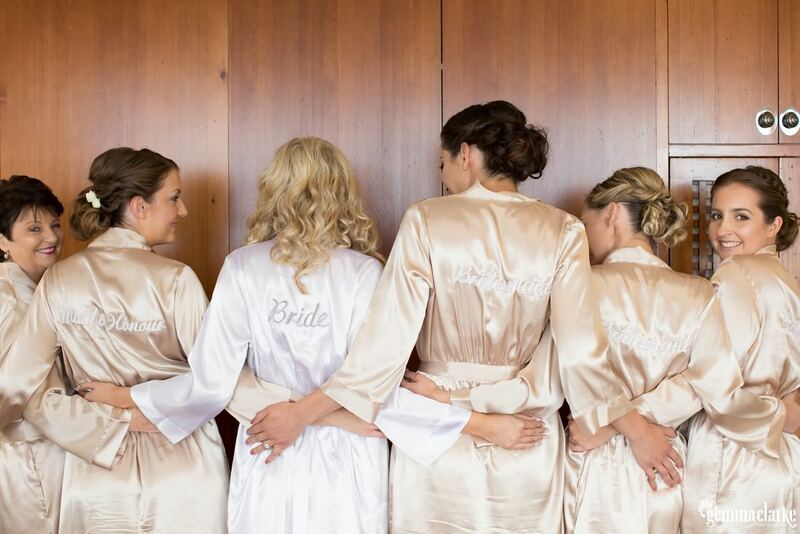 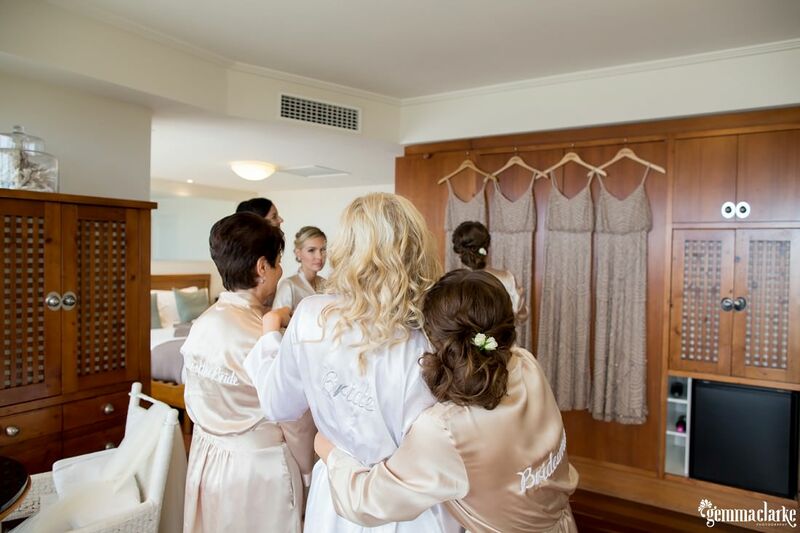 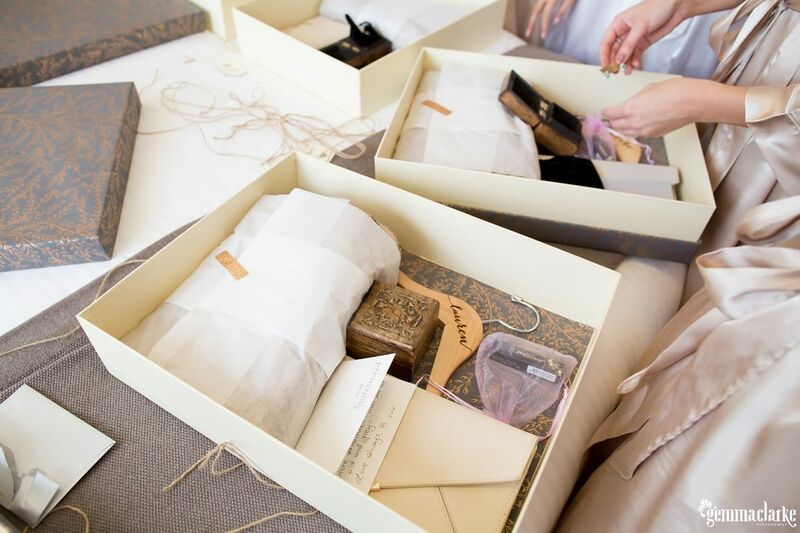 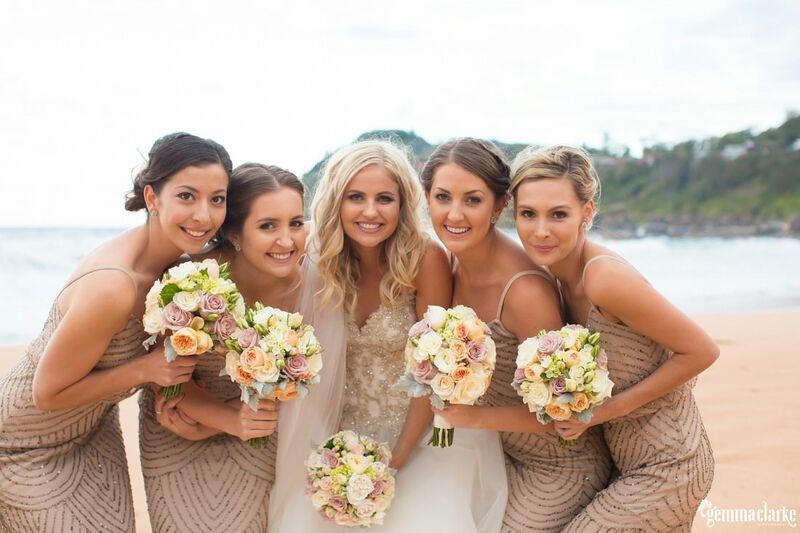 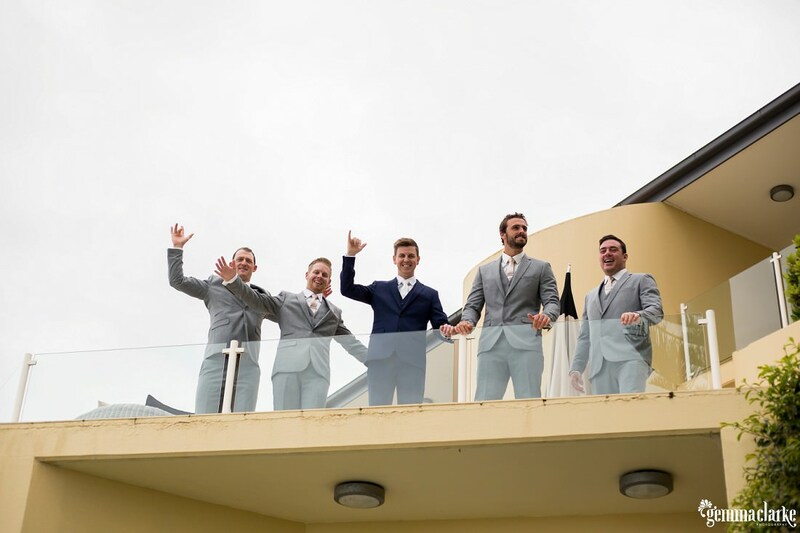 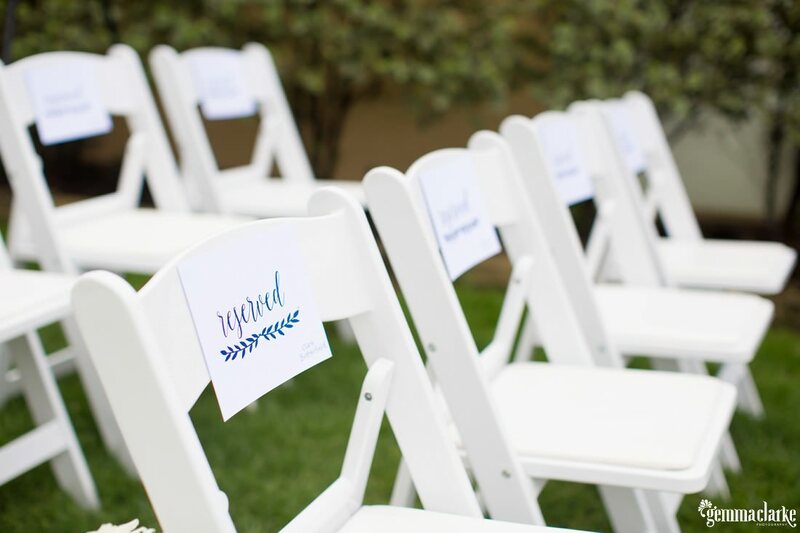 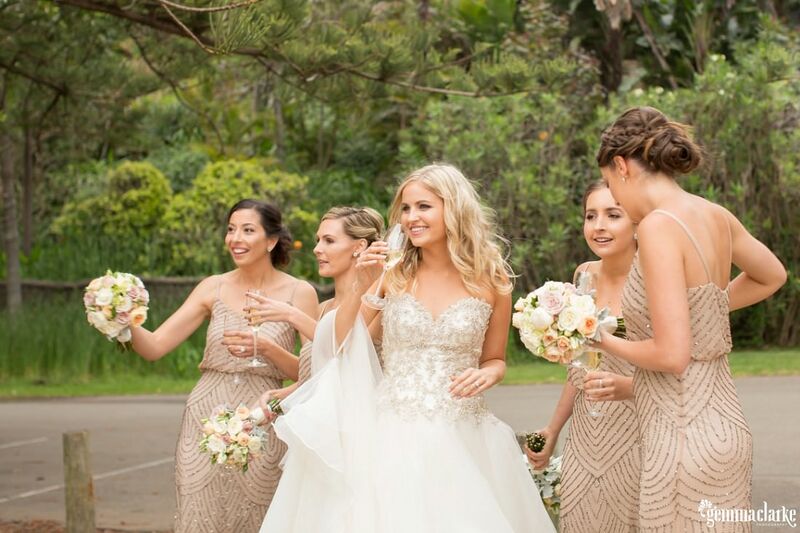 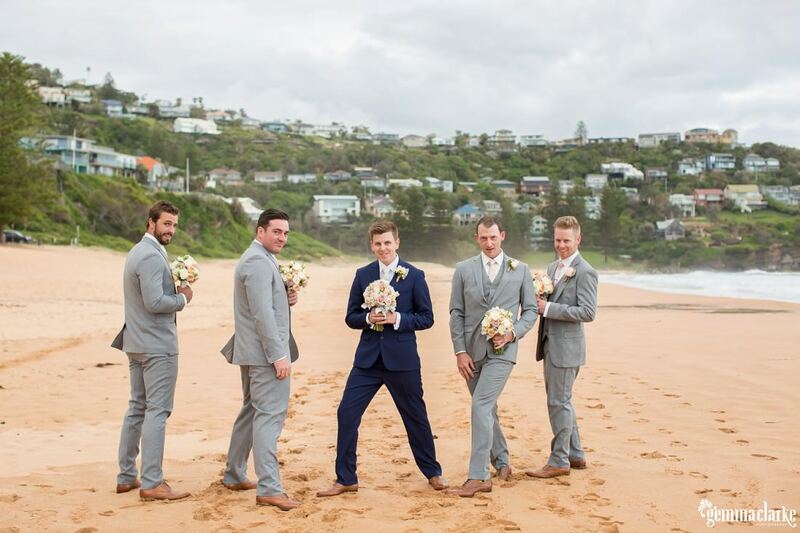 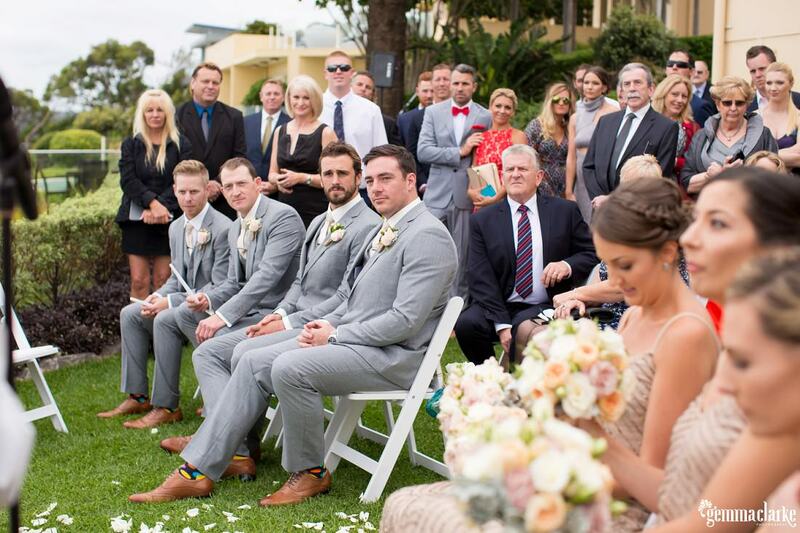 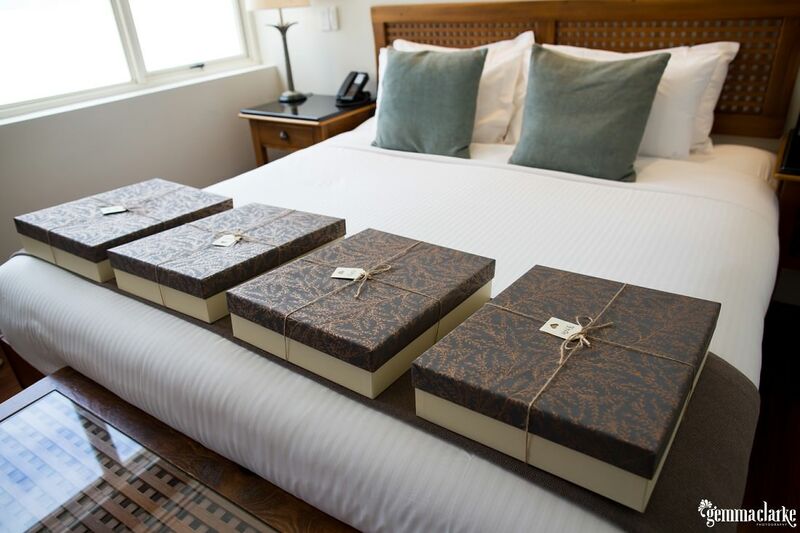 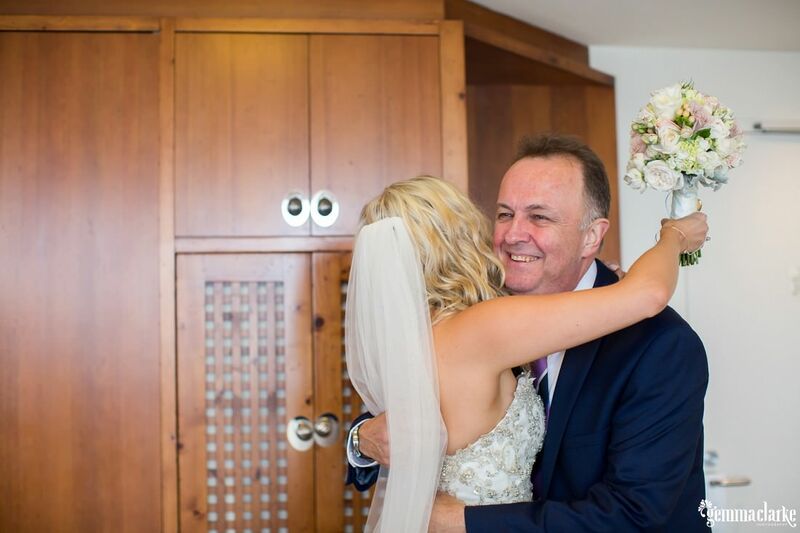 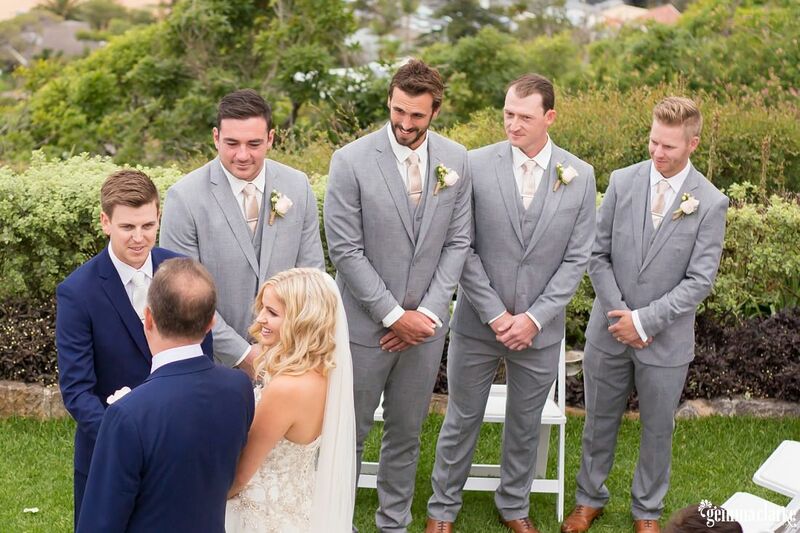 There was lots of fun with the also very relaxed bridal party – never a dull moment! 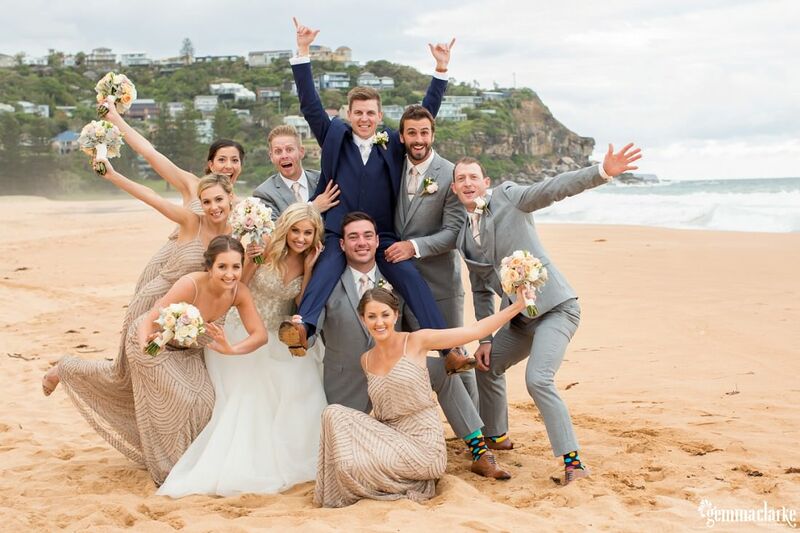 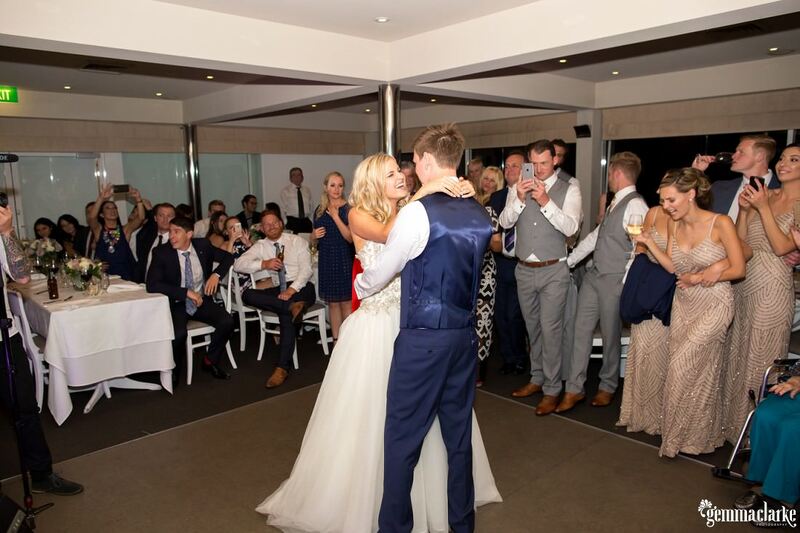 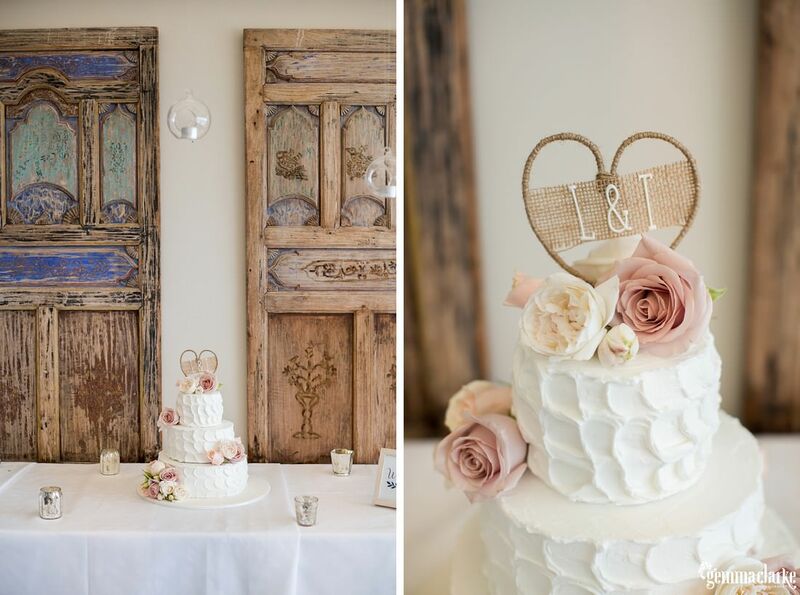 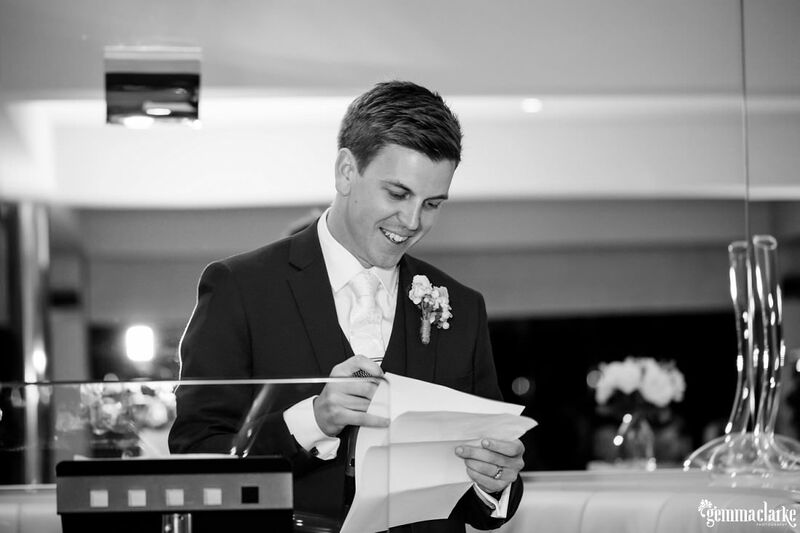 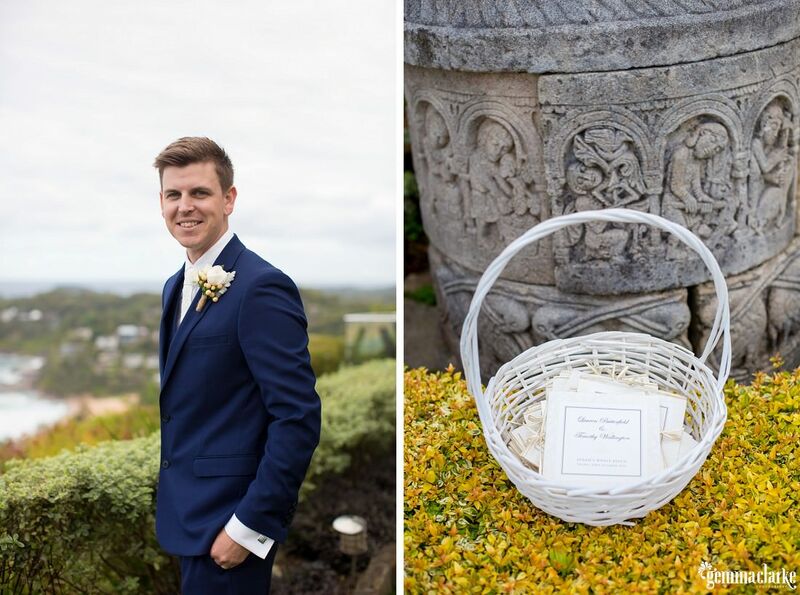 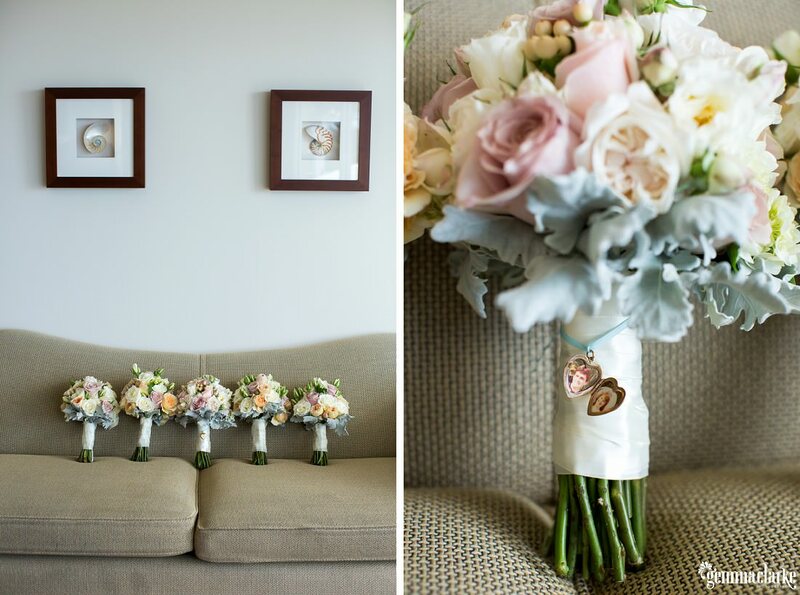 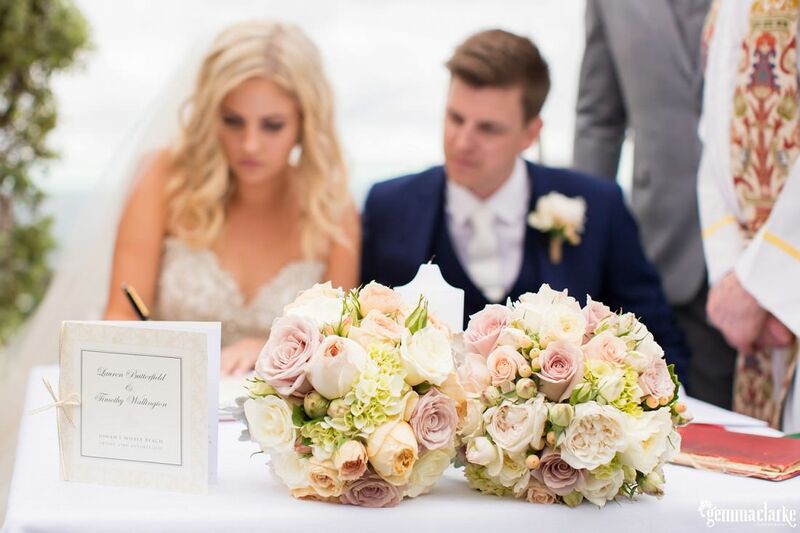 Congrats Lauren and Tim on an amazing day – all your hard work really paid off.